With IDHAS taking off as it has, I've been pulled in different directions, all very welcome of course. 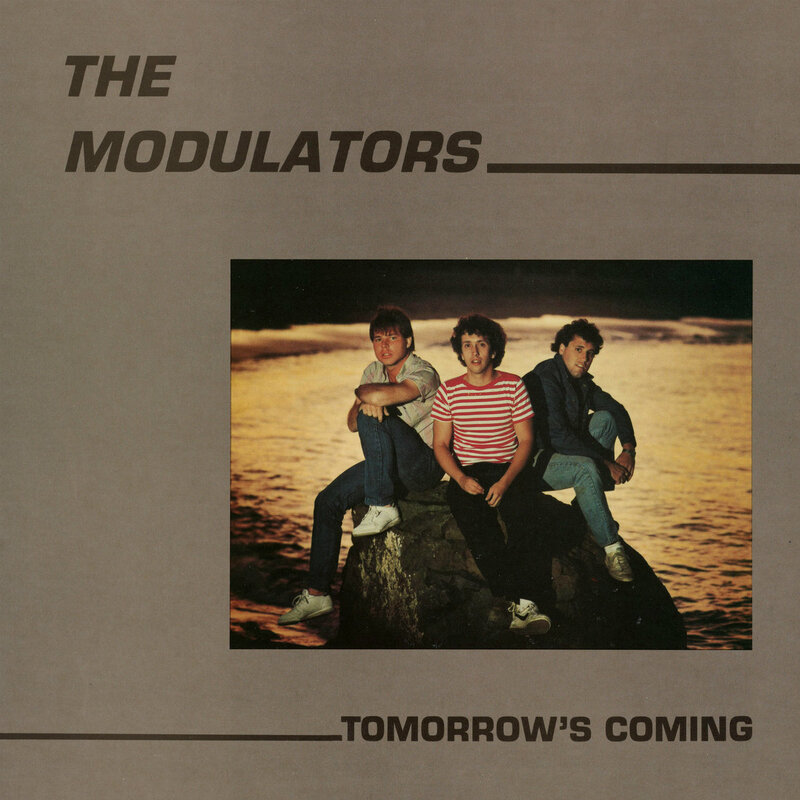 This has also applied to what I've been listening to, so it's really nice to be back on familiar territory with New Jersey's The Modulators. When Power Pop hit New Wave, the scene became a joy for me. 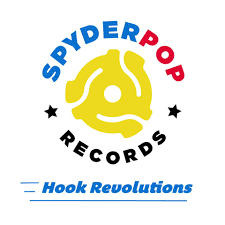 So many great bands, The Records, The Beat, The Knack, The Plimsouls, Marshall Crenshaw etc offered up great sub 3 minute songs with hooks and choruses. The Modulators can be compared to any of those names. Maybe a bit more jangle, certainly nodding more to Merseybeat than Big Star or Badfinger. The trio had been around since the Early 80's, but their only album from that period, Tomorrow's Coming, appeared in 1984. Three singles had appeared before this. 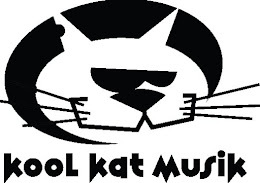 Ray at Kool Kat made the album available again and then a completely surprising follow up of new recordings in 2015 on Try Try Try, Try Try Try is still available from Kool Kat with a bonus disc. 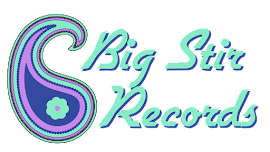 Tomorrow's Coming's reappearance on New York's Manufactured Recordings Label is really good news. The sound is very much that 80's sound, vocals upfront with hooks aplenty. It's very much in the mould of The Knack in particular, but there are departures. If You Let Her Go could be Aztec Camera, Own Little World is a much later 60's vintage sounding. There's a load of stuff here for those who already have the album. The singles are added to the original 9 Track album. Also present are 13 (count 'em) demos. This is simply great Pop from a trio that could easily hold their own with the names that released more albums.